A game I was surprised by at a previous PAX is back with a sequel! 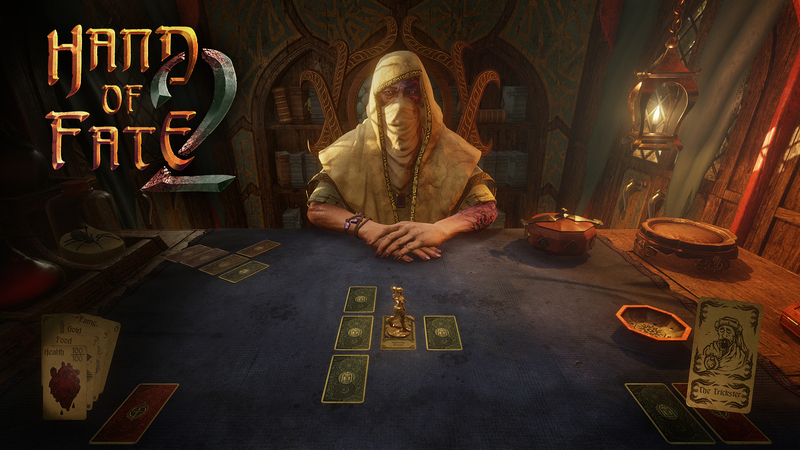 Defiant Development gave us a sneak peak at their latest project, Hand of Fate 2. If you have not played the first, be warned there are spoilers directly after the jump! One thing that made this game unique was its deck building mechanic mixed in with some tabletop and real-time action fighting, it sounds like it won’t mix well but I assure you it does. 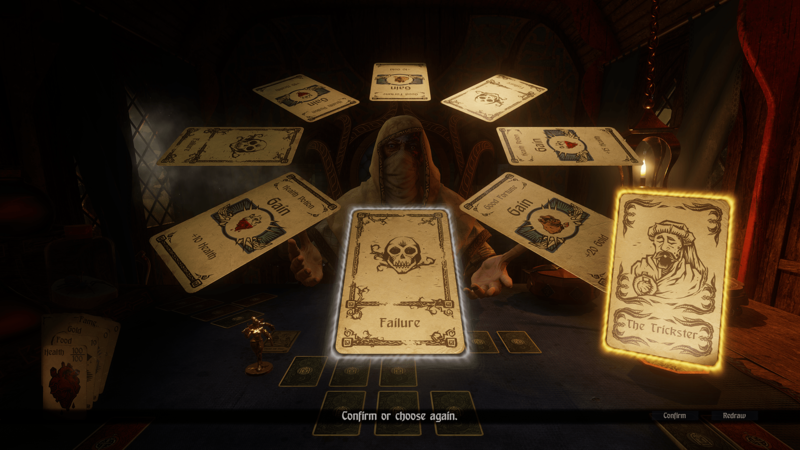 The dealer returns to train a new protagonist, a heroine this time around who shows her the game of life and death so she can get her revenge on the protagonist of the first Hand of Fate, who has now become a tyrant. With the spoilers of the first game and main story out of the way, I’m impressed with how far the team has come from the first iteration of the game. 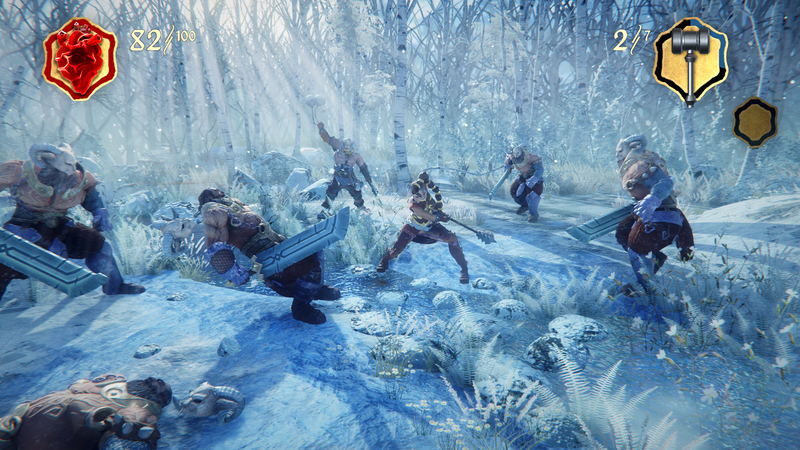 From the demo we got at PAX East, the core mechanics are the same but everything has been polished. The main citadel in the first game only had 4 entries. 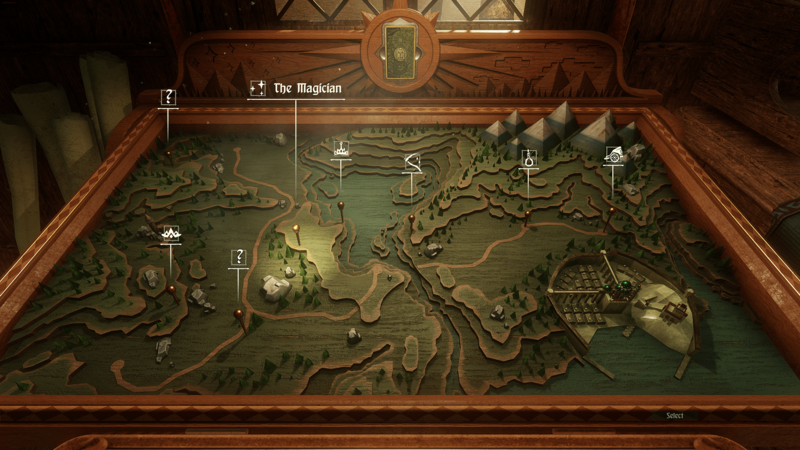 This time around that is replaced with a tabletop map layout with over 30 entries. That means there is a lot more to explore and conquer this time around and we’re excited to see this. The combat now offers a combo meter which after reaching a certain number of continuous hits, you can unleash a special attack. There are new weapon options for those who prefer to dual wield, or for those who rather take combat with two-handed heavy weapons. There are now companions which help out in many ways. One way is during a dice roll, they could slip you an extra die if you need it, or they could help out in combat. This way those low end minions could be held off while you fight the stronger ones, or maybe you’ll want to play the other way around. That’s the beauty of this game there are many different situations and outcomes that could happen based on the deck that is built. The replayability is by far the best for anyone who enjoys tabletop games in the digital world. 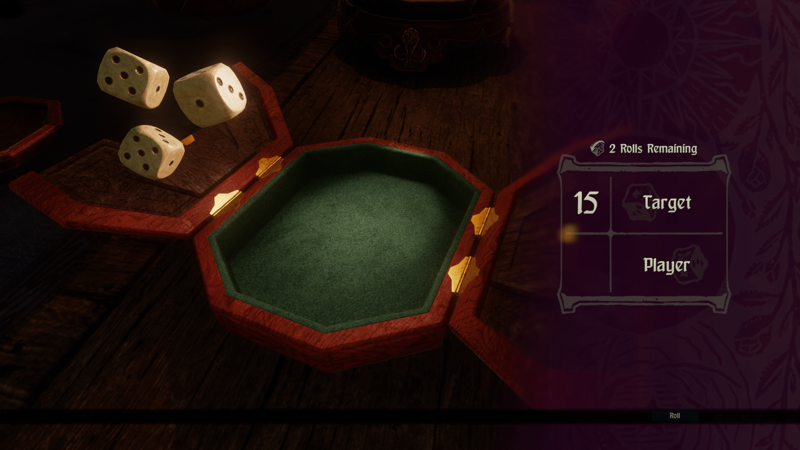 With the mixture of the cards you’ll never experience the same play-through twice. 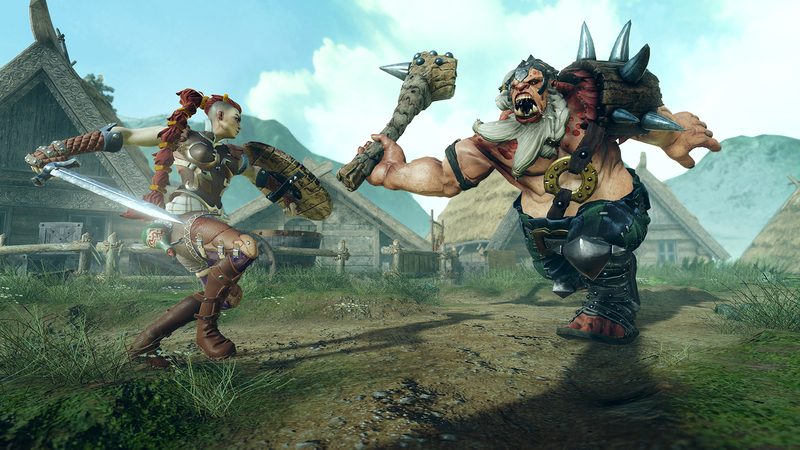 Defiant Development will release Hate of Fate 2 on PS4, Xbox One, and PC in early 2017.